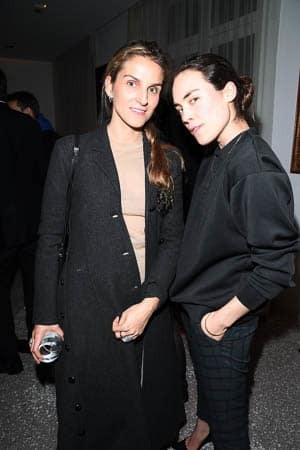 January 23, 2018 - The Gagosian Paris and Menē co-founder and Chief Artistic Officer Diana Widmaier Picasso played host to two events on the evening of the 23rd. The first, Picasso and Maya - Father and Daughter, curated by Diana Widmaier Picasso is the first ever exhibition of Picasso's works portraying the childhood of his eldest daughter, Maya, capturing the immense joy she brought to his life. 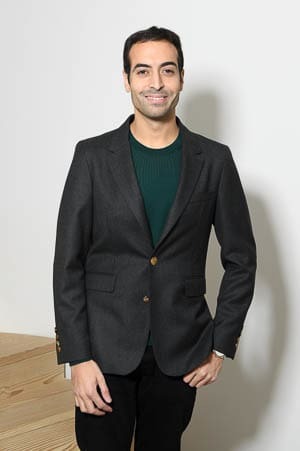 The Second event was a special presentation of the Menē 24K jewelry collection with Diana Widmaier Picasso and Menē co-founder and CEO Roy Sebag. Pieces from the collection were elegantly presented in the revolutionary Menē digital display vitrine, showing real-time pricing of the beautifully designed pieces. 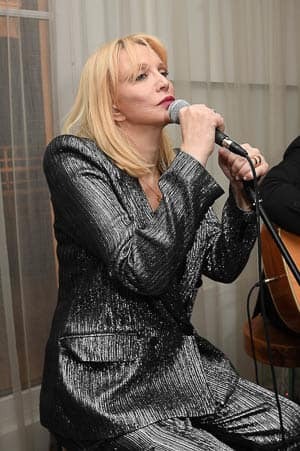 The evening also included an intimate and inspiring performance by musician Courtney Love. 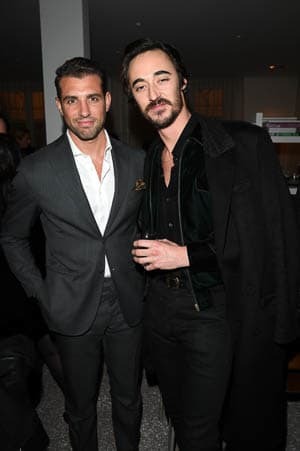 Many notable guests attended both incredible events, including Christian Louboutin, Bruno Frisoni, Amanda Harlech, Gaia Repossi, Daniele Cavalli, and Karla Otto. 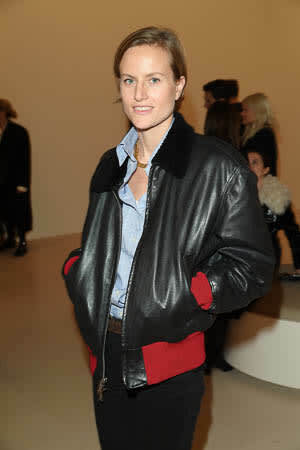 There was a strong media presence at the event, including writers and editors from renowned publications Vogue, Vanity Fair, W Magazine, and many more. Guests received gift bags which included the Menē design book and a signed copy of Tyrannie, Richard Malka's thrilling first novel.